Meeting and greeting customers, or keeping a low-profile (in uniform or plain clothes), we’re on watch. We are proud to provide temporary and holiday relief CCTV operators to a vast number of organisations. Our goal is to be 100 % Client Focused. 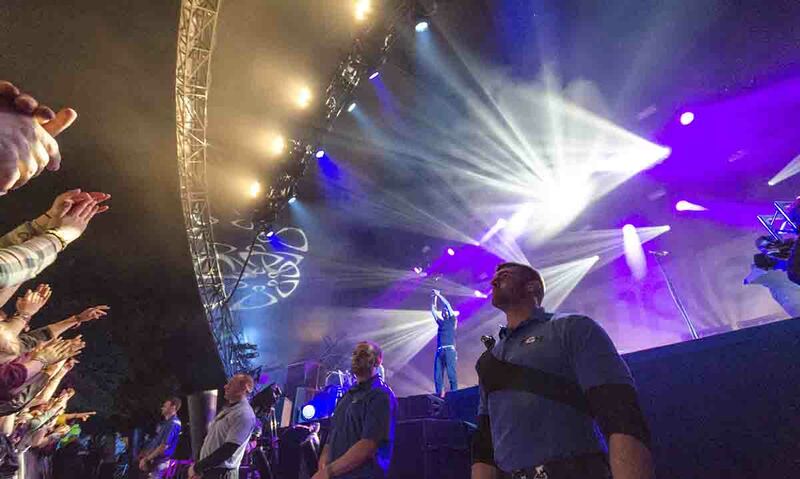 We understand that each client is unique and that they require different services, this is why at Counter Security we recruit officers to suit each individual site which enables us to deliver the highest possible service. We treat our staff with the utmost respect, encourage them to share their ideas and opinions. Our staff at Counter Security have helped the company grow using the knowledge they have gained over their years working in the Security industry. © Copyright 2018 Counter Security Services Ltd. Counter Security Services Limited Holds SIA approved contractors status for the provision of Security Guarding services.